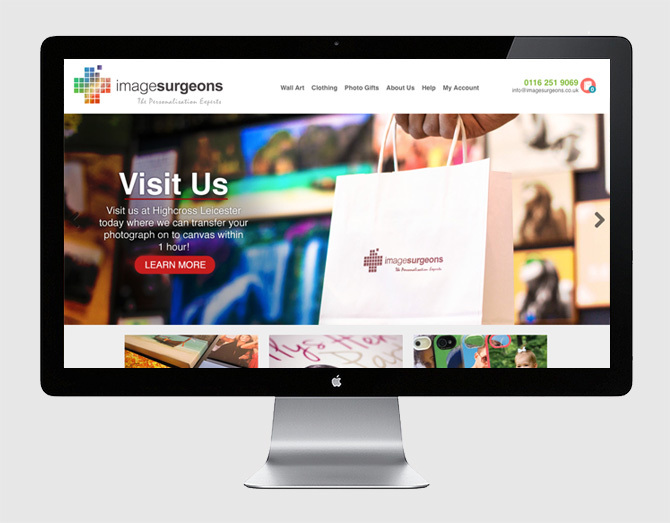 Last month we launched the new website for Image Surgeons, the Leicester based shop that produces personalised photo goods. 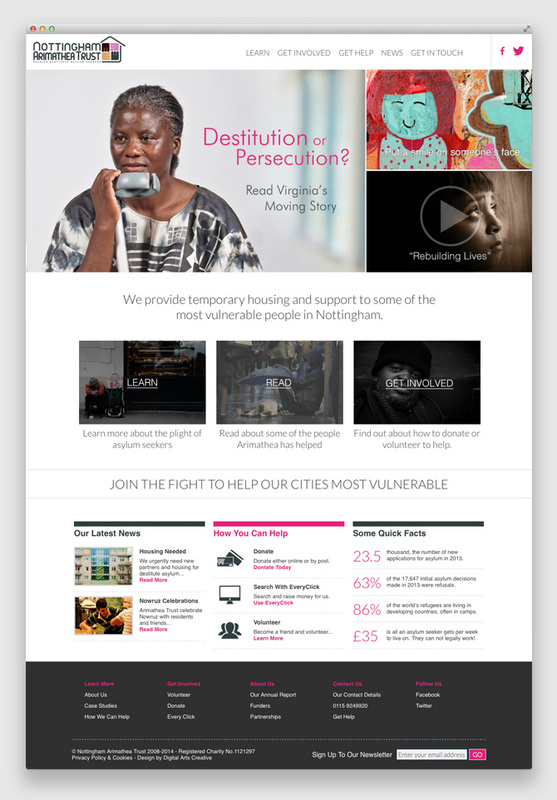 Our client wanted a colourful yet minimalistic design. The result was a contemporary design that promotes the quality of the raw materials used to create their products as well as the unique personal touch that comes with their customer service. 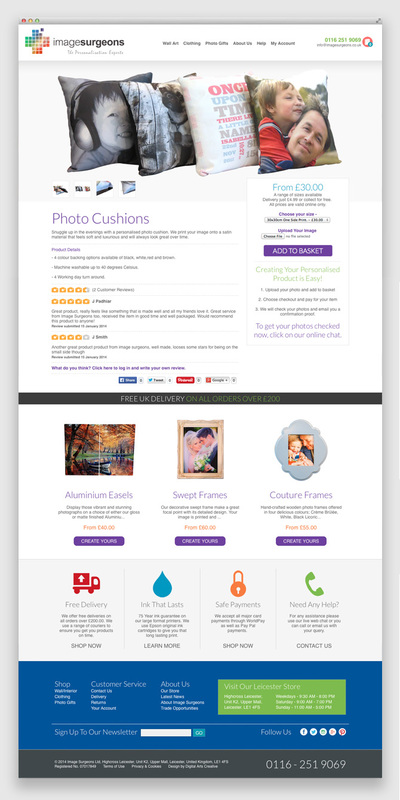 We also created a bespoke e-commerce shopping system for the new website that not only allowed users to add products to a cart and check-out, but also to upload their photos to personalise each product. 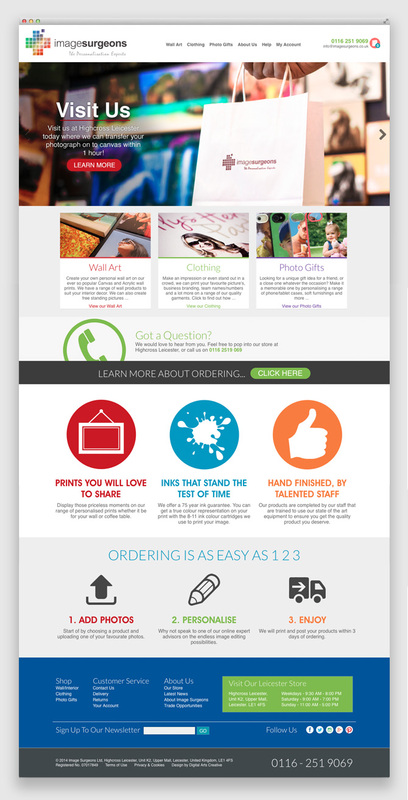 This bespoke system also made it easy for our client to edit and update the website as well as tracking and processing orders. The project also included a photography session where we spent a day shooting promotional photographs of the products, shop, staff and the processes they use to create products. 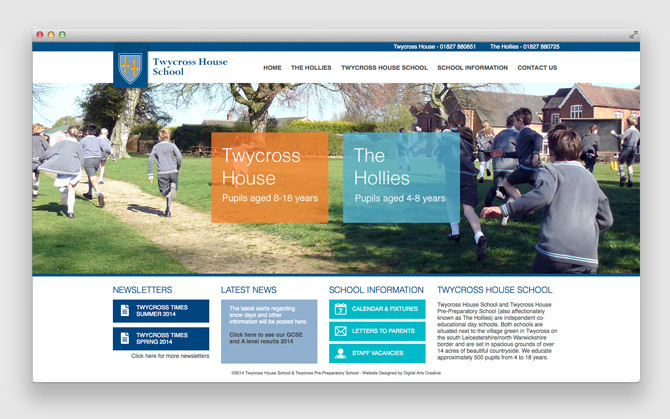 Today we are happy to launch a new site for the Twycross House School. 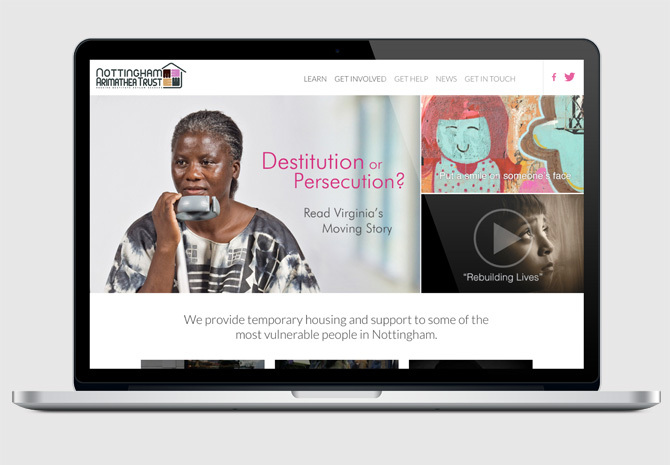 They were wonderful to work with and we are really happy with the result, a vast improvement from their last website. 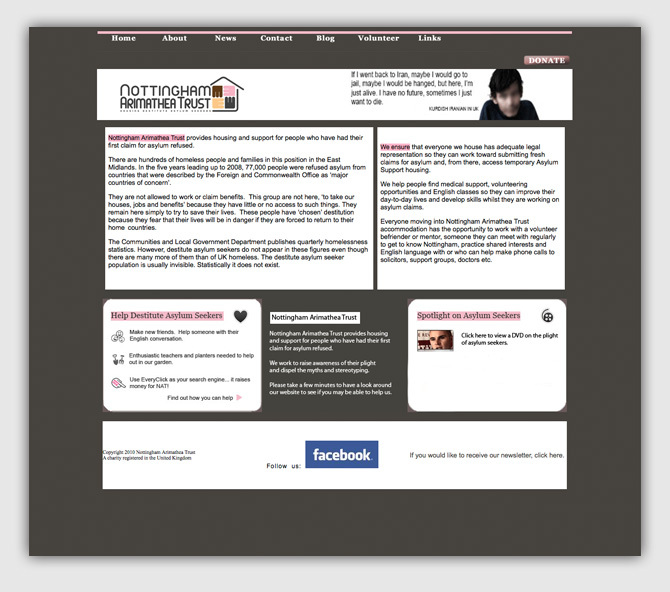 The old website (below) had become a little tired and dated. 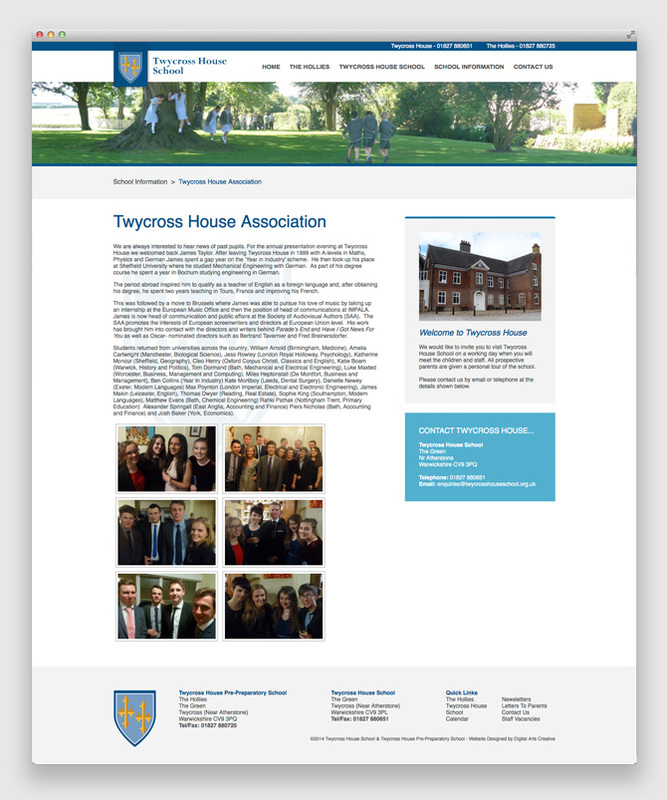 The school were finding it increasingly difficult to update the site and it was no longer filling their needs. 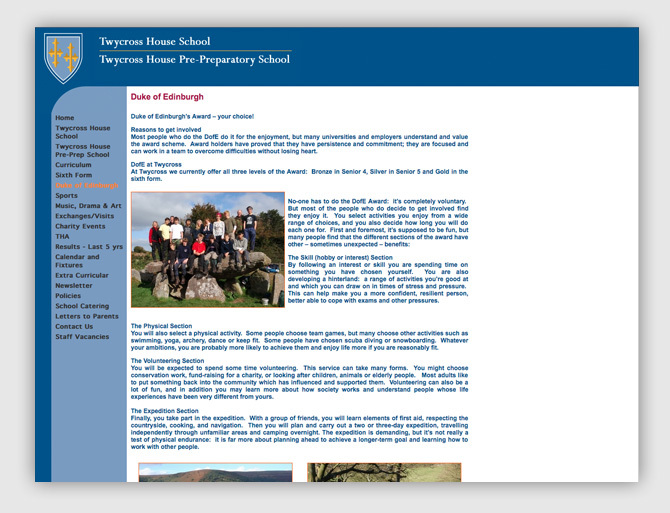 We worked with the school to create the website you can see above. It features a more modern and simple design that easy to explore and promotes the school and it’s activities more effectively. 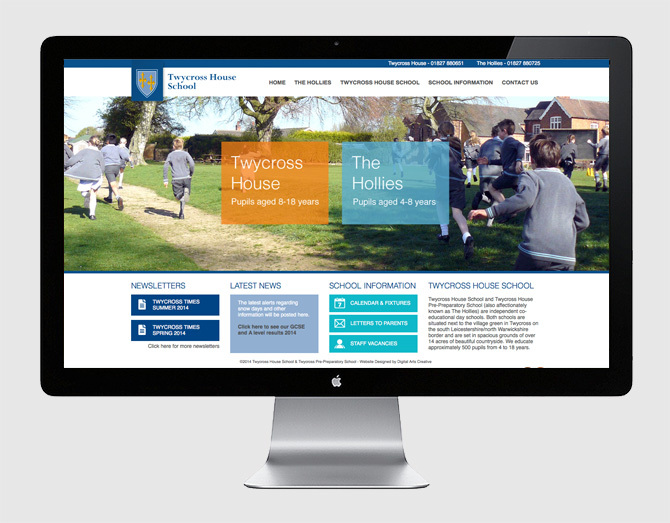 We also integrated a very easy to use content management system that makes it easy for the school to make changes to the site and it’s content. Three big high street retailers have gone into administration this week and it’s only Thursday. This follows a scary pattern which has been developing over the past few months whereby big iconic brands have been disappearing overnight. Unfortunately it doesn’t look like this pattern is going to stop any time soon. Continue reading The Importance of Change. 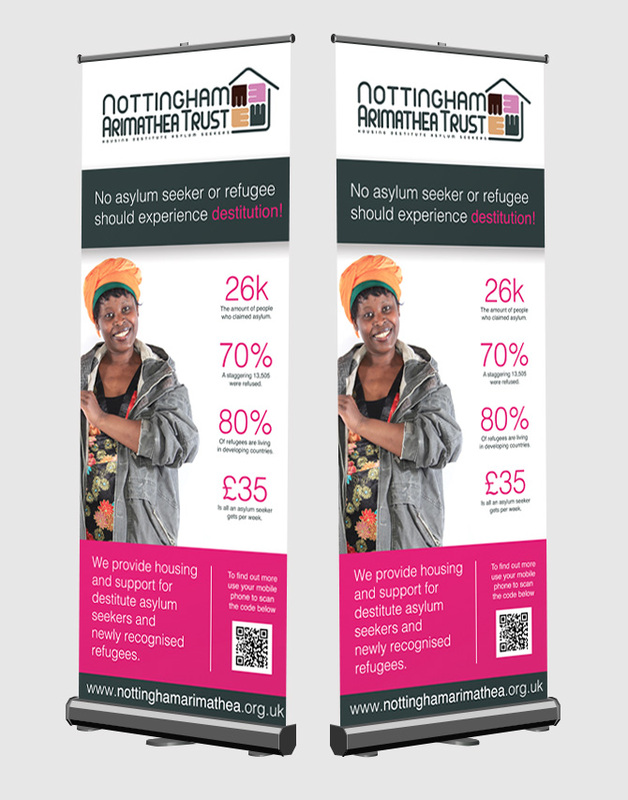 On May 26 a new European Law came into effect in Britain. Nicknamed the cookie law, it effects nearly every British website. I am no lawyer and thus can not give any legal advice, however I can explain a little more about the law and show what other websites are doing to implement it. Continue reading The New EU Cookie Law Explained.